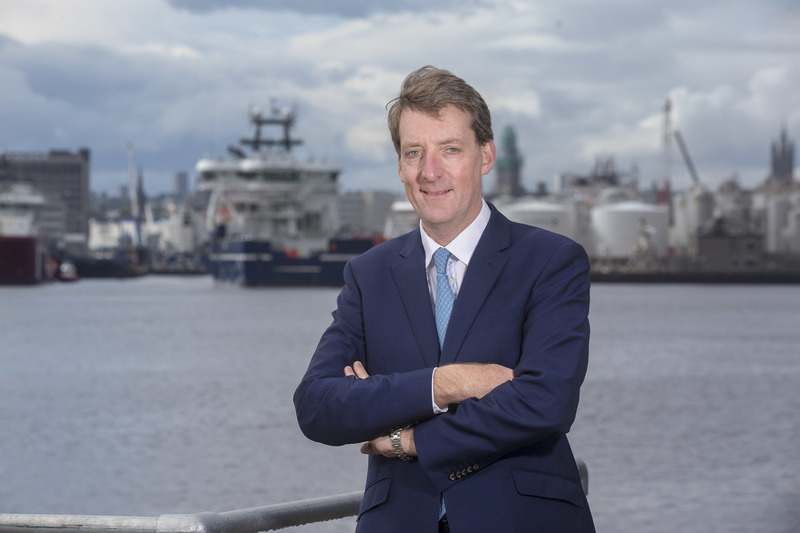 North Sea companies have been exemplary in their approach to decommissioning duties, the head of the UK oil and gas industry’s regulator has said. 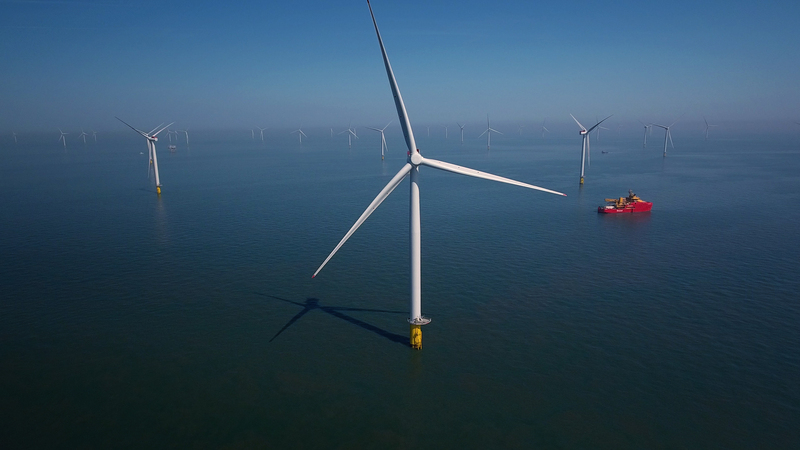 Andy Samuel, Oil and Gas Authority (OGA) chief executive, said the trend showed that the UK is on course to become a world leader in decommissioning. At the New North Sea summit in Aberdeen, Mr Samuel said companies were exhibiting better behaviours and that industry was moving in the right direction. But he said there was still some workto be done to make firms fully comply with the MER UK strategy. However, when it comes to decommissioning, the task is already largely in hand. Mr Samuel said: “Because decommissioning is new, we are seeing people behave very well from day one. “They are not having to unlearn bad habits. “They are behaving well and I am convinced the UK will be a world leader in decommissioning. In June, the OGA produced its new cost estimate for offshore oil and gas decommissioning in the UK continental shelf. The watchdog said the bill was likely to come to £59.7billion, going by 2016 prices. But the OGA said it was possible to reduce costs by 35%, leaving a target of less than £39billion. 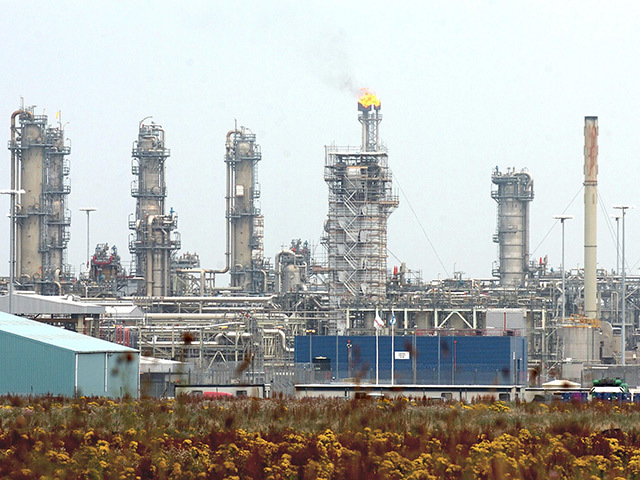 In June, Fairfield Energy handed in plans for dismantling parts of the Dunlin area. That same month, Marathon Oil proposed leaving platform jacket footings in the Brae area, along with drill cuttings and trenched pipelines, cables and umbilicals. Earlier this year, oil major Shell submitted plans for decommissioning its Brent field without removing the huge, concrete platform legs. Shell’s Brent Delta platform arrived in Hartlepool for dismantling in May after 40 years offshore. Repsol-Sinopec Resources UK’s Buchan Alpha platform is being decommissioned in Shetland. And Canadian Natural Resources has started taking apart Ninian.